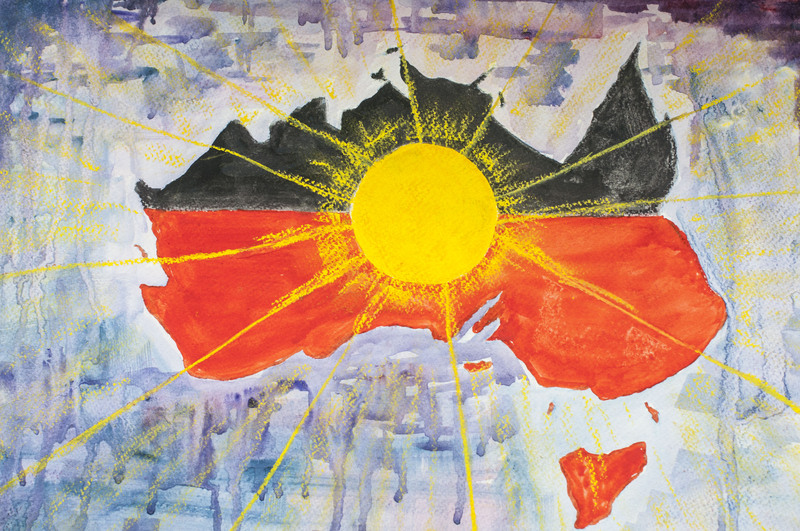 Australia is home to over 200 Indigenous tribes and language groups, who have lived throughout the continent and the surrounding islands, for thousands of years. Many Indigenous Australian Christians have amazing life stories that show how their Christian faith has positively impacted their lives, families and communities and helped them overcome significant obstacles and disadvantage – such as addiction, illness, poverty and lack of access to education. This website contains 40 short films of 40 Indigenous Christians from many different localities across Australia telling their life stories. 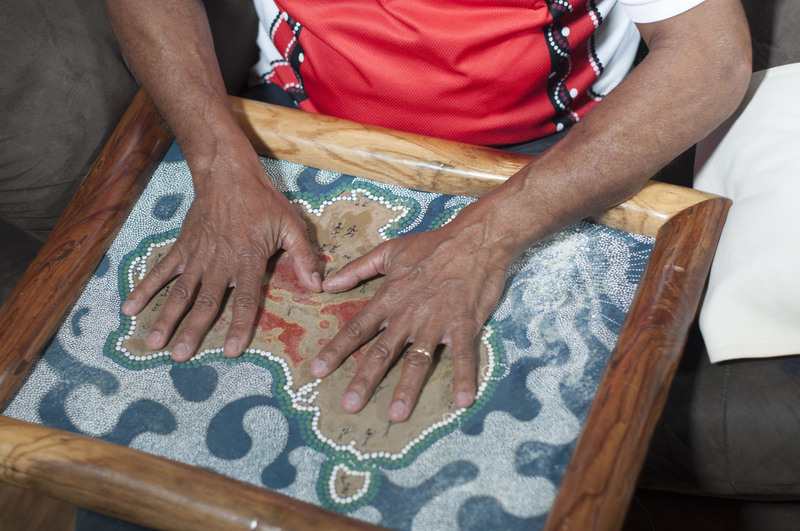 Watching and listening to the stories helps contribute to healing and reconciliation between Indigenous and non-Indigenous Australians and has a positive impact in remote Indigenous communities, because the stories give hope that real, lasting, positive change is possible, even in the most difficult of circumstances. The finished films are broadcast quality and are being shown on television and YouTube, and distributed via DVD, USB and Micro SD cards. We received DGR status for this project by partnering with Australian Christian Multimedia, so any donations of $2 or more are tax deductible. We’re inviting you to help these stories spread like wild fire and bring unity and healing to our nation. We’re also looking to partner with other Christians who love Jesus and want to make a difference in Australia – so if you know anyone like that can you please tell them about these stories? You can support this cause by donating today! You can make a donation at http://40stories.com.au/donate/.